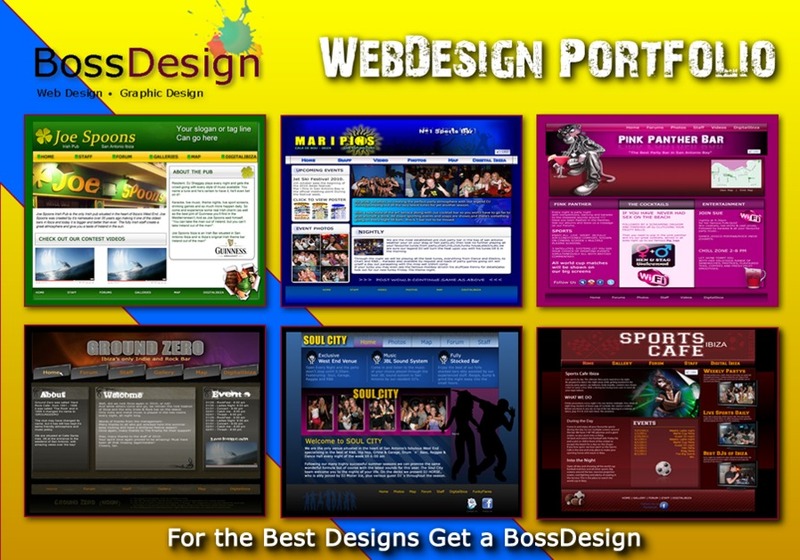 We are a top notch design team specializing in Three Major areas; Webdesign, Graphic Design and Print Design. We can handle any size project and pride ourselves on delivering Quality, Fresh and Possessional work. If your ready to get it done and get it done right, then were the one you want. A sample of our most recent sites for a series of Bars and clubs in Ibiza Spain. One we did one we had to do them all.